Matanzas, Cuba, Dec 10 (Prensa Latina) The Rumba, declared by UNESCO as Immaterial World Heritage of the Humanity, will dedicate the celebration for the declaration on December 11th to historic leader of the Cuban Revolution Fidel Castro, said sources today. 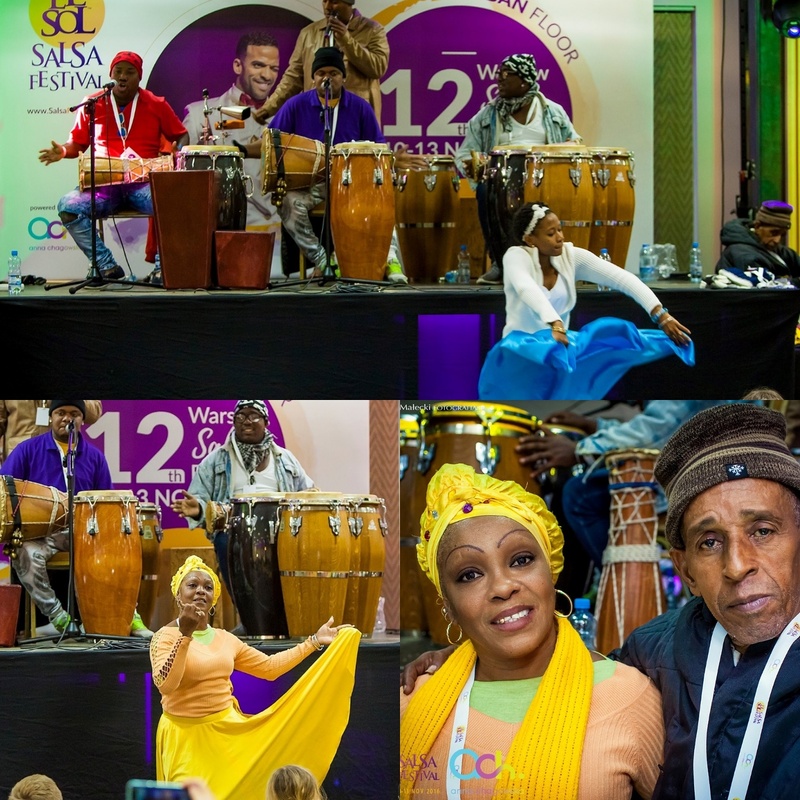 During the inter-governmental committee held in Ethiopia, the Rumba, musical rhythm of deep African roots, joined the list of UNESCO Cultural Heritage. Officials from the Heritage Council of Cuba dedicated this achievement to Fidel Castro for his crucial role for outlining the Cuban cultural policy since the first years of the Revolution, began on January 1st, 1959. The ceremony will be held at the Patio Colonial in this city, located 100 kilometers east from Havana, with the presence of groups that will perform during 5 hours on Sunday evening. When the United States and Cuba first announced plans to restore diplomatic relations two years ago, Kasara E. Davidson says she and her business partner “hit the ground running” and used their combined 20 years of experience with the island to start Diaspora Enterprise Solutions (DiasporaES). “It was an opportunity for us to learn Cuba even more and an opportunity for us to share what we know about Cuba with others,” said Davidson, who is the company’s co-owner and managing director. The East Coast based business creates professional, educational and cultural programs for individuals, groups and organizations in cities around the world. Since its founding about a year and a half ago, DiasporaES has focused mainly on Cuba— successfully taking several groups to the island under several of 12 permitted categories that have made it easier for more Americans to travel there.